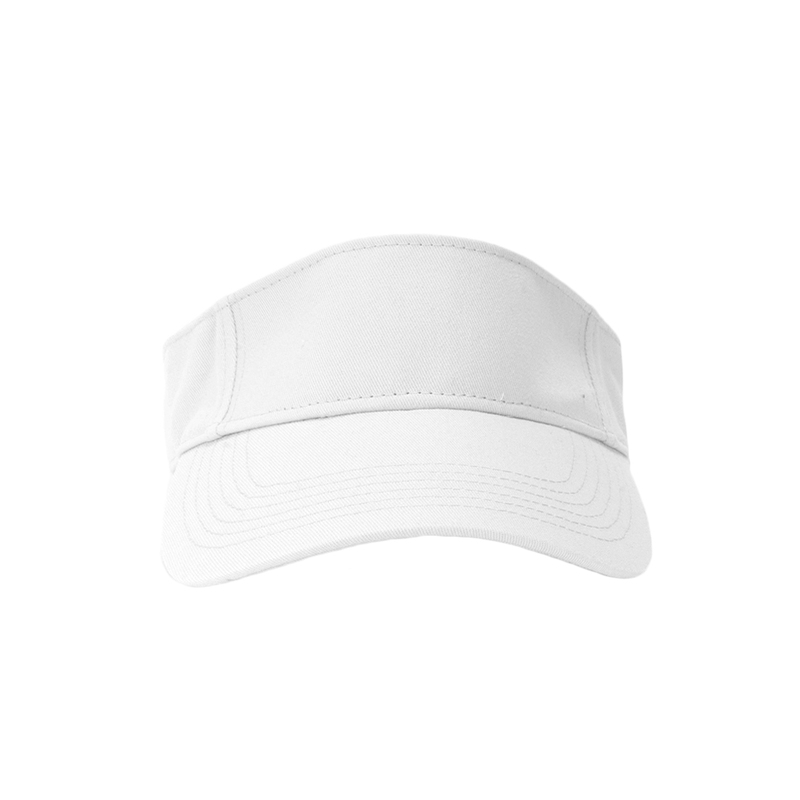 Custom Visors - Make Your Own Online! If the sun is messing up your game and hats are not the right choice for the team or for your upcoming event, then customized visors are the way to go! Easy, breezy, and a great item for your softball team or golf club! 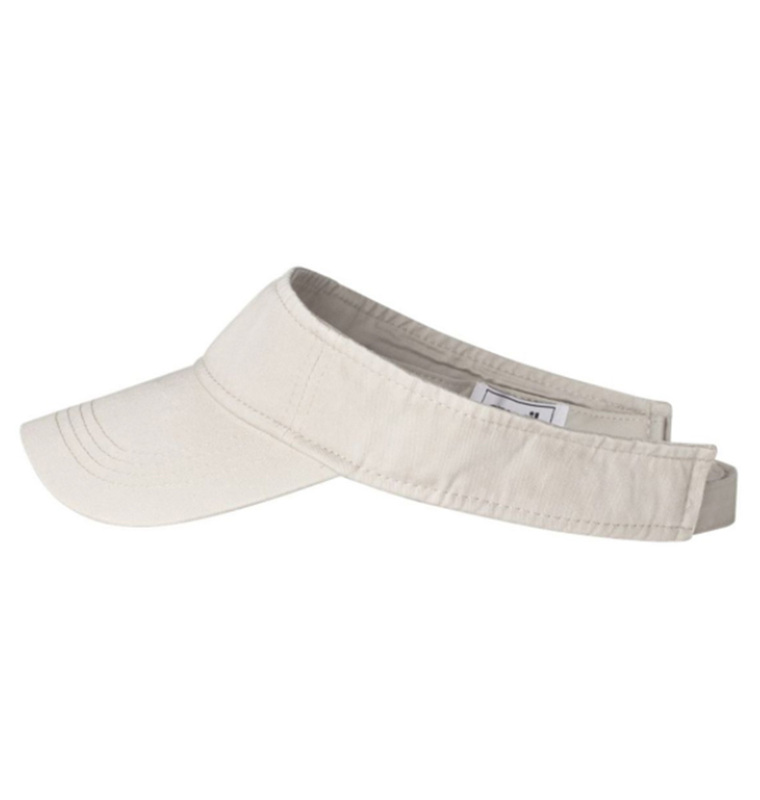 Start your customized visor order online today.